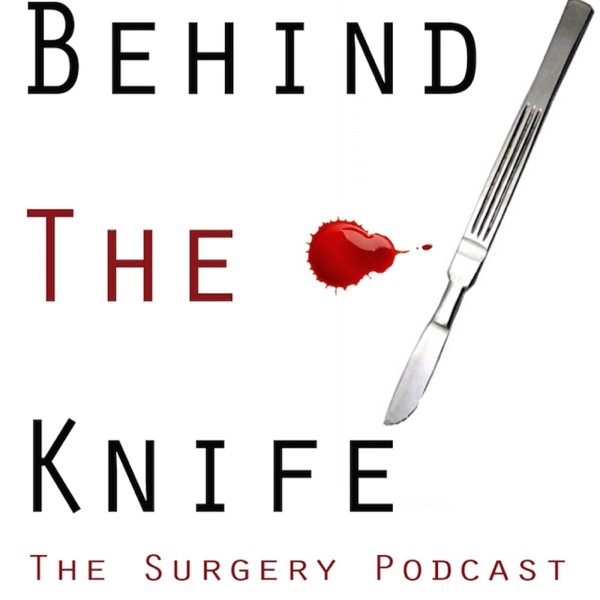 This is our second podcast on the topic of Global Surgery. During this episode, we talk with Dr. Robert Riviello from Brigham and Women's hospital on his experiences with global surgery and even more specifically Dr. Riviello's dedication to the specialty, which also, indirectly, includes his family. We are sure you will be impressed with him just as much as we were while interviewing! Send your suggestions our way if you have them!